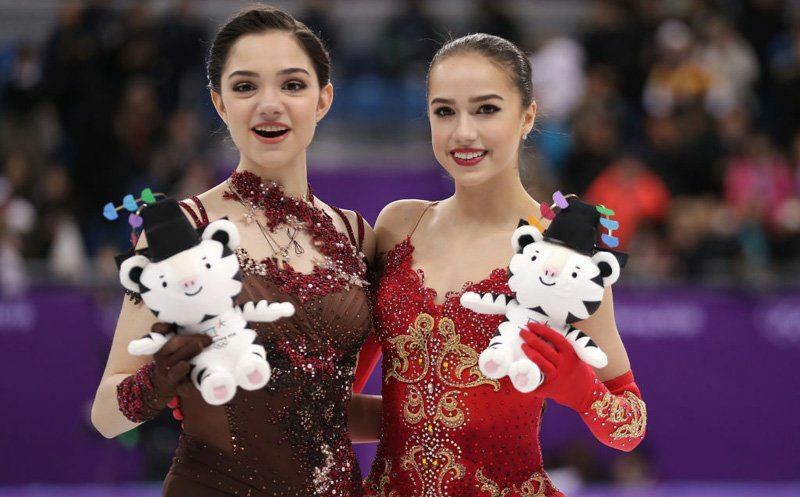 From the moment the Olympic Torch is lit to the Closing Ceremony, Westwood One Sports will once again be on hand to provide exclusive in-depth coverage of the Olympic Winter Games. 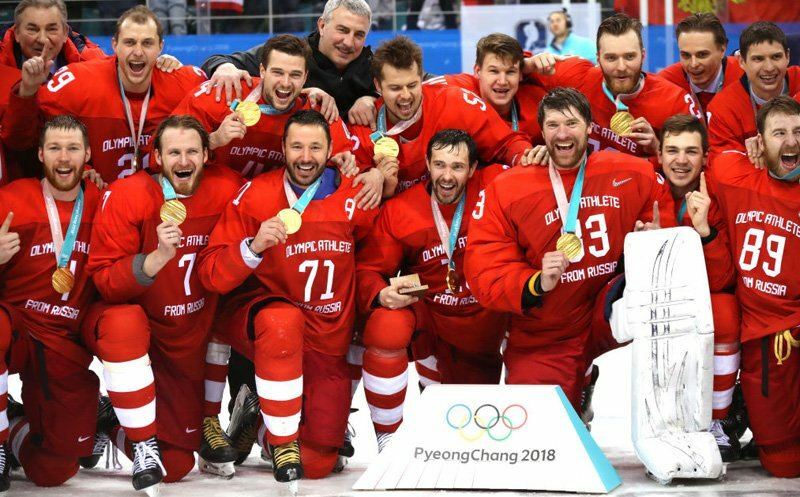 PyeongChang, South Korea will host the world’s premier sporting event as top athletes compete for medals of gold, silver and bronze at the 2018 Olympic Winter Games. You can find our complete broadcast schedule right here. Four hours of longform coverage will be provided for 17 consecutive nights, beginning Friday, February 9th and concluding on Sunday, February 25th. 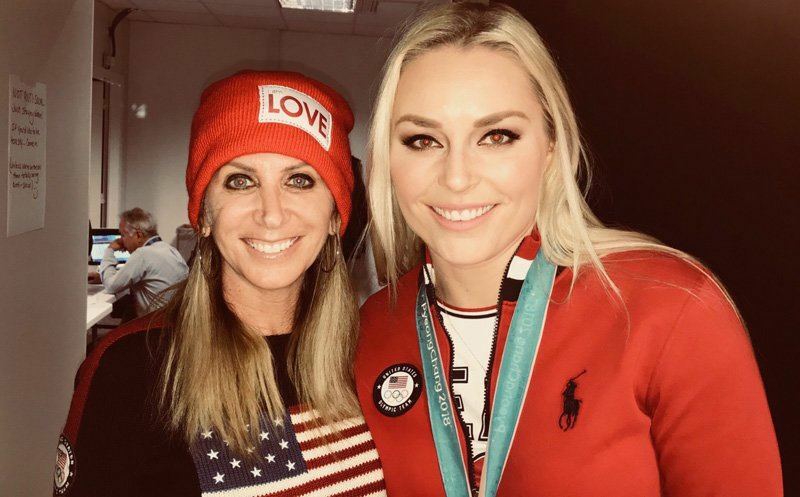 Hosted by Laura Okmin and Jason Horowitz, Today in PyeongChang will include live play-by-play from events, as well as previews and interviews from all the significant venues and disciplines. The show will air live from 10pm to Midnight ET each night and will be live again from 10pm to Midnight PT. Westwood One Sports will provide separate, live play-by-play coverage of select Men’s Team USA hockey games. Our coverage begins on Wednesday, February 14th as Team USA faces Slovenia, in the first game of the Preliminary Round. 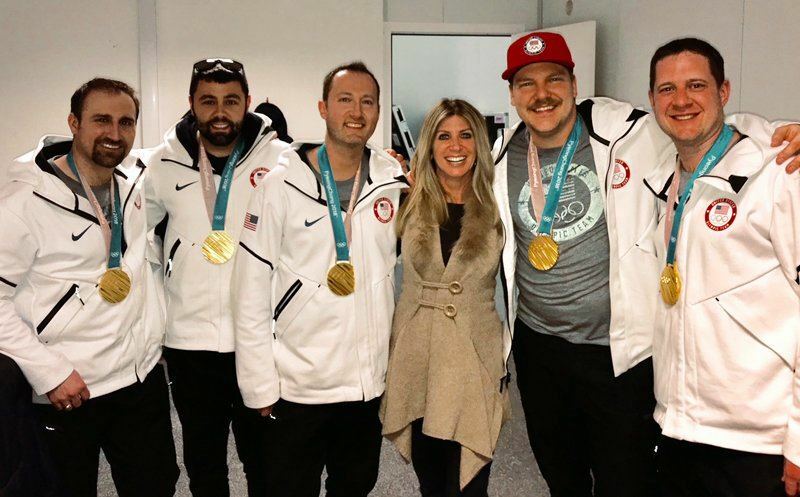 Westwood One will then follow the Team USA men as far as they advance through the rest of the Olympics. We will also present coverage of one Team USA women’s preliminary game as the Americans take on Canada at 10pm ET on February 14th. Regardless of the participants, the Men’s Gold Medal Game will be presented on Saturday, February 24th. 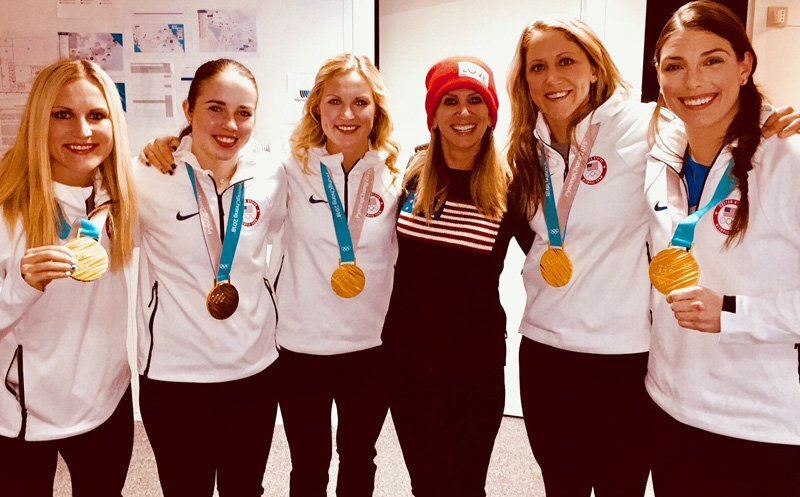 Westwood One will also broadcast the Women’s Gold Medal Game on Wednesday, February 21st. coverage of the Winter Olympics, as will roving reporters Tim Murray and Greg Mescall.